Jordan, Lebron, Pippen, Wade, Kobe, just to name a few – are some of the greatest players the league has ever seen. 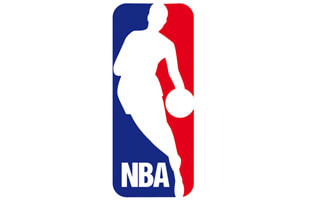 The NBA is perhaps the number one reason to watch TNT, thanks to their partnership. It's safe to say every man has some sort of NBA moment that altered the way we enjoy sports. Thanks NBA.